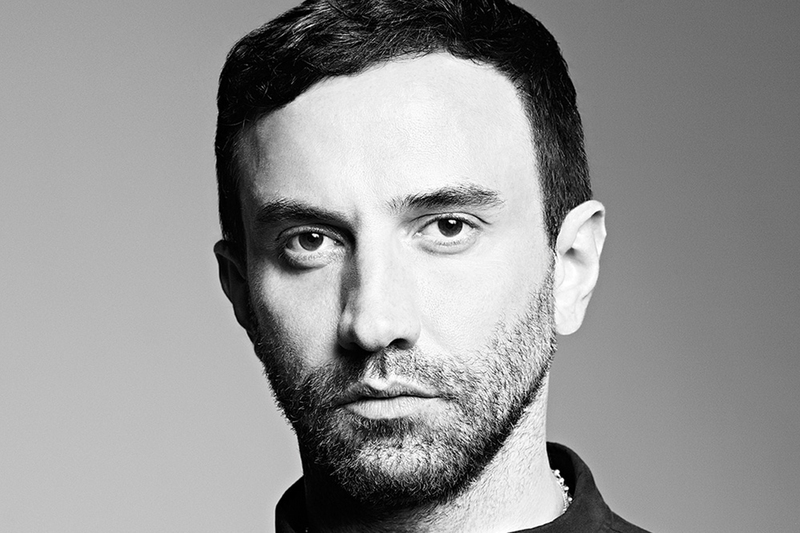 Riccardo Tisci was appointed creative director of Givenchy back in 2005 and has remained at the helm of the brand since then. Tisci graduated from Central St. Martins in 1999, working for brands such as PUMA before working with Ruffo Research for three years. After this contract ran out in July 2004 he created his own eponymous line. The collection only lasted for a single season before catching the attention of Givenchy. Tisci’s work at Givenchy succeeded on several fronts, the first one being that, in comparison to the previous designers at Givenchy, his couture range was a success. Then he made the house a trailblazer by using Lea T, a transgender model for his Fall/Winter 2010 collection – a move widely unheard of for a house the size of Givenchy. In addition to this, he also maintains regular collaborations with sportswear brands such as his ongoing collection with Nike. His influence has also seen Givenchy collaborate with Isetan to create a capsule collection and hire rappers such as Travi$ Scott to work his afterparties. His forward-thinking approach to design, brand collaboration and casting ensures that he’ll be at the helm of Givenchy for years to come.